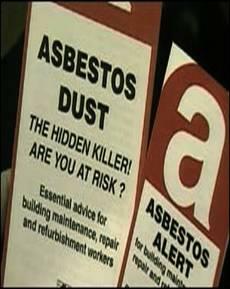 Second hand asbestos exposure or “drive by” asbestos exposure as it is called in some medical journals is one of the fastest growing causes of malignant Mesothelioma. 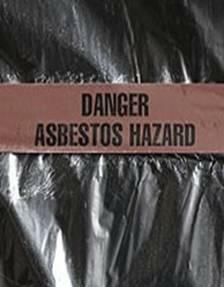 Second hand asbestos exposure has been well documented from first-hand asbestos exposure by a family member bringing it home from the workplace. 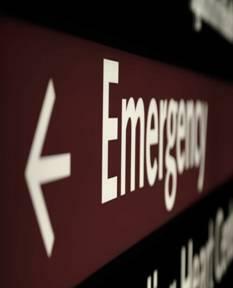 Family members doing laundry containing asbestos dust or fibers in clothing have been diagnosed with Mesothelioma and other asbestos-related diseases. Second hand asbestos exposure is now recognized as a direct cause of Mesothelioma, lung cancer, asbestosis and other types of deadly asbestos-related illnesses. 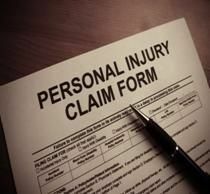 In California, a 61 year-old woman dying from Mesothelioma was awarded $6.5 Million attributed to Second Hand Asbestos Exposure at ages 4 to 7 from her parents who worked at a shipyard. 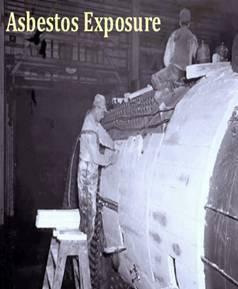 Second hand asbestos exposure is also referred to as “paraoccupational exposure”. 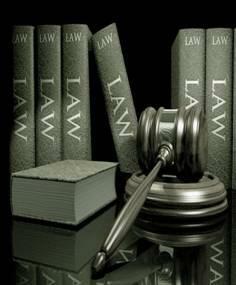 Malignant Mesothelioma cases have been documented being directly caused by second hand asbestos exposure. 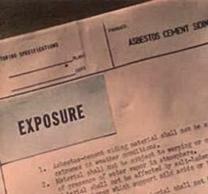 Medical studies in the 1960s reported that significant portions of Mesothelioma cases among women and children were likely caused by secondary asbestos exposure. 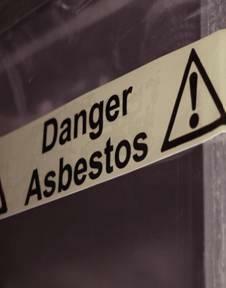 U. S. Courts are holding asbestos companies liable for Mesothelioma cancer caused by second hand asbestos exposure. 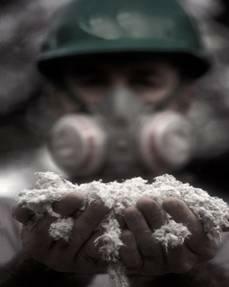 Australia, England and Japan have begun to recognize and compensate asbestos exposure victims of secondary exposure. Libby, MT is the nation’s worst case of Second Hand Asbestos Exposure with thousands of Libby residents becoming sick after being exposed to asbestos from the town’s vermiculite mine. Higher numbers of second hand asbestos exposure cases are reported in places where people lived near oil refineries, power plants, factories, shipyards, steel mills, and asbestos mines. Like firsthand asbestos exposure, the symptoms related to second hand asbestos exposure may not surface for 10 to 50 years after the initial asbestos exposure.